My name is Kenny Parsons and have fished for more years than I care to mention. 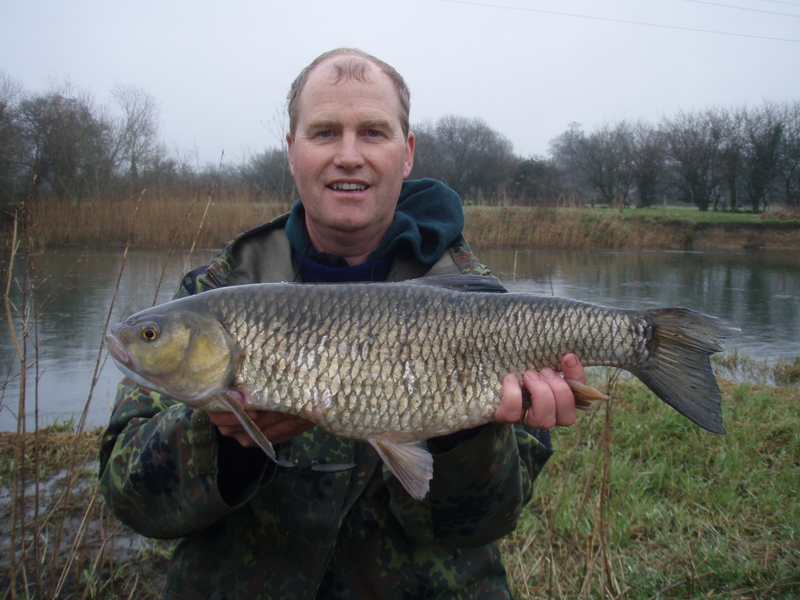 My angling experience is one where in the early years I fished primarily for barbel on the Bristol Avon and catching one of the first into double figures. 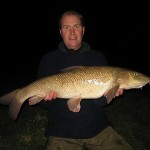 Since those early days I’ve fished for most species that inhabit the river, and have caught some pretty good specimens. Soon though the size of the fish present were not necessarily that large enough to satisfy the desire to improve on my personal bests. So I broadened my horizons and understood that I needed to travel for the quest of larger fish. I then started to fish and be inquisitive about the Hampshire Avon and Dorset Stour for the large chub, pike and barbel that swim there. Several years have passed and finally I have a good knowledge of both rivers and their moods. 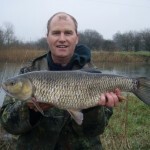 My other passion is tench angling and have fished for them in many different gravel pits in the Cotswold water park and know the waters well. What I have learnt is to constantly catch big tench over 8lbs you need to be on the right water with the right rigs and most importantly find what features of the lake bed you have in-front of you. 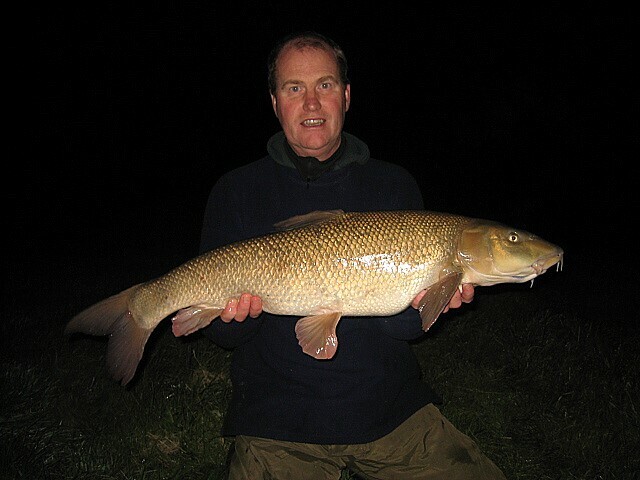 Over the last few years I would take friends angling where I would guide them and they seemed to catch personal bests or large numbers of fish. It’s from here that lead me guiding people to catch the fish of their dreams.